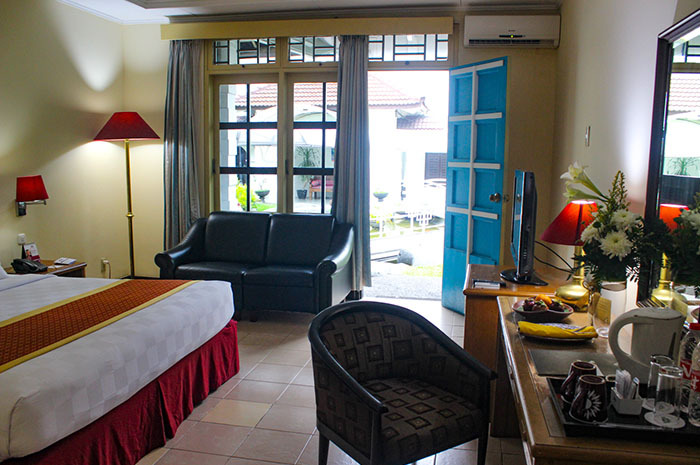 A historical hotel strategically located at the Central Business District of Kediri on Jalan Jend. 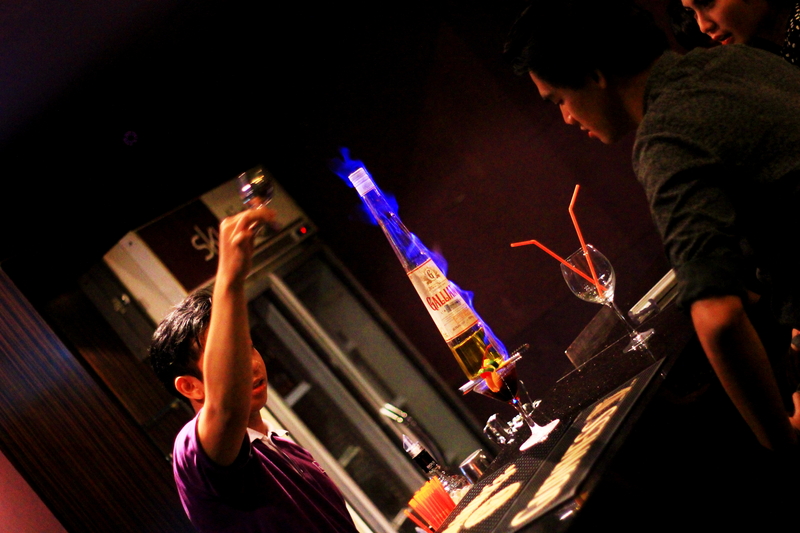 Basuki Rahmat 4, our pleasant staff pleased to indulge you with our warm hospitality. 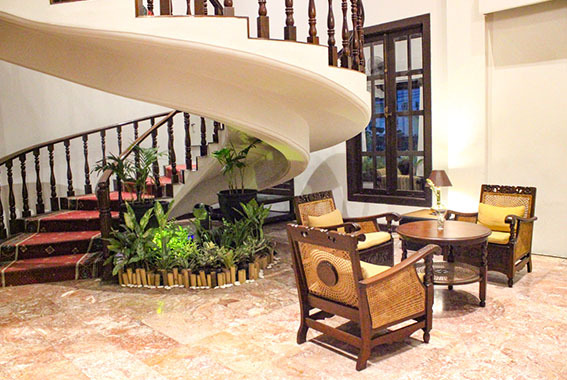 Choose from our selection of rooms suited to couples, business travelers and families. 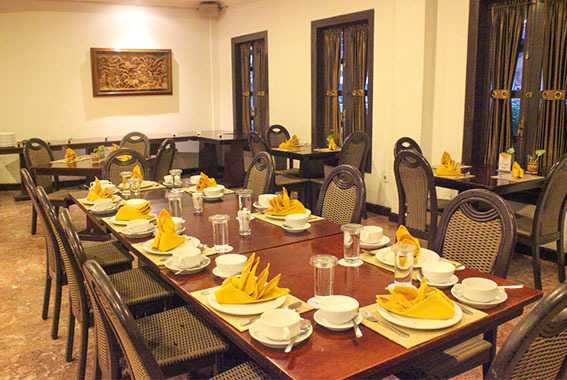 Enjoy a gratifying spread of local cuisine in a comfortable setting. A great place to hangout and enjoy great music, with a selection of drinks and snacks. Benefit from all our hotel has to offer by using our regularly updated packages.